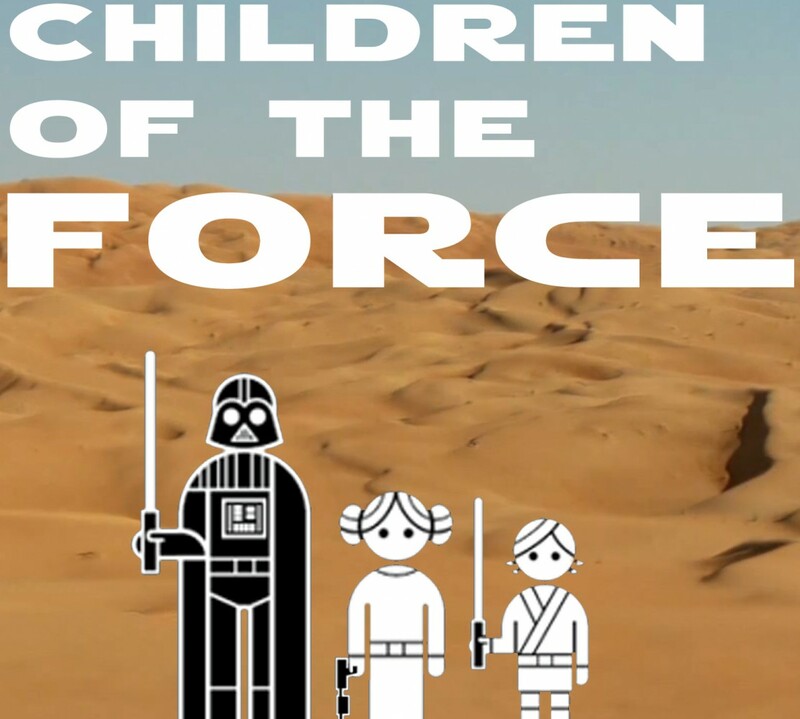 It’s episode 51 of Children of the Force! Liam played Dungeons & Dragons for the first time and he loved it. Chris from Star Wars Kidscast sent us an awesome 50th Episode gift in the mail. A new Darth Maul prequel comic is on its way. It sounds pretty great. And it will be the earliest story on the Star Wars canon timeline. In the show, I mentioned that I thought the font of Darth Maul on that cover matched the font in the Son of Dathomir miniseries from Dark Horse. But what I was actually thinking about was the font of Marvel’s Darth Vader series. And it’s similar, but not exact. Check it out. There have been a bunch of new Rogue One trailers and TV spots. We’re going to watch them, but we’re not discussing them on the show. Rogue One is only a month away and we’re going to cease all plot-divulging discussion of the movie. It will be here before we know it! We do a dramatic reading of a passage from the Ahsoka novel, which reveals something about her white lightsabers’ kyber crystals. Spoilers within! How many Sith does it take to screw in a lightbulb? How could carbonite be used in future Star Wars storytelling? The possibilities are surprising. Liam asks me: What name did the Emperor call Luke just before deciding to destroy him?